IT is almost time to roll up your sleeves and don your apron! 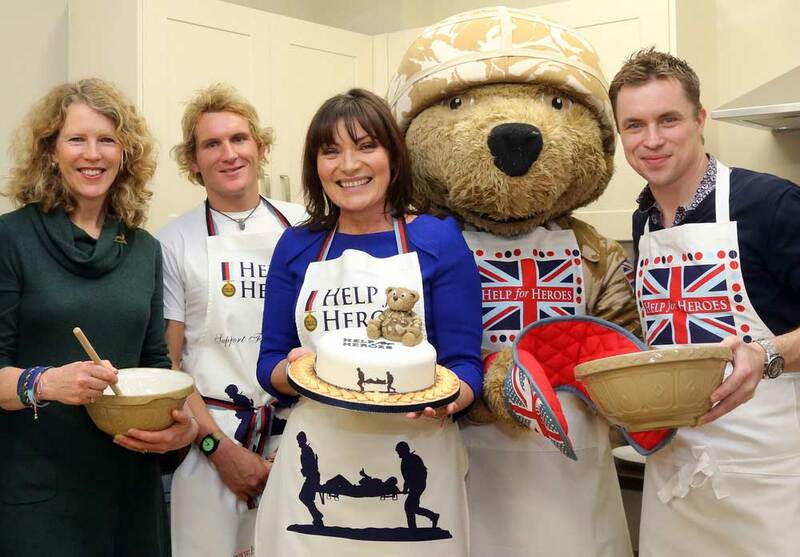 From flapjacks to fairy cakes, carrot cake or chocolate, this year’s Colossal Cake Sale campaign runs from 19 April to 5 May and is an easy way to support our heroes wherever you are in the world. Every cake sold makes a difference! Whether a tempting tray of cakes in the office, a bake sale at school, a cake and coffee morning with friends or something more ambitious – how will you get involved? Register now to hold a Colossal Cake Sale and you’ll receive a free fundraising pack, including bunting, balloons and a banner, to help make your cake sale a success. Taking part couldn’t be easier; pick a date, choose your venue and register your details. Check out www.colossalcakesale.org.uk for updates and yummy recipes. You can also join in the fun on Facebook and Twitter (#colossalcakesale) and get baking!